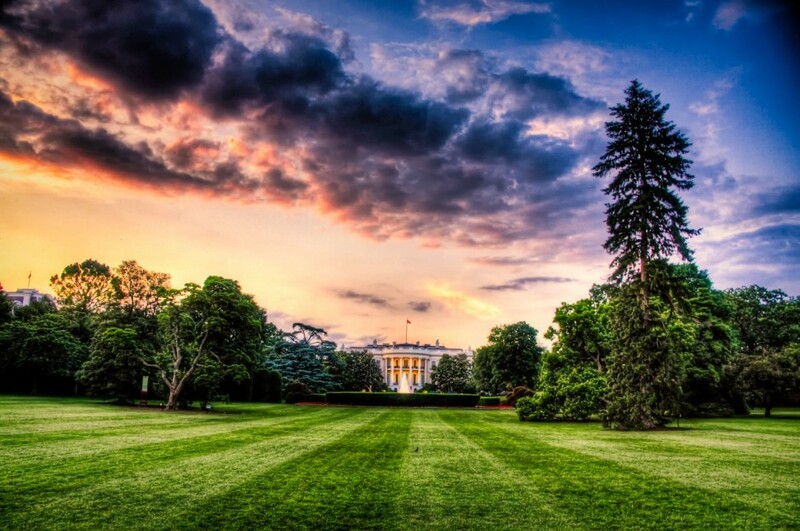 Washington, DC, the capital of the United States of America, is one of the most visited locations in the country, drawing a record 18.9 million visitors in 2012 and generating over $6 billion a year in tourism revenue. The city has a diverse population (and, in turn, cuisine) as well as museums, monuments, and other sites of historical significance. You’ve likely heard of many of them — others, probably not. 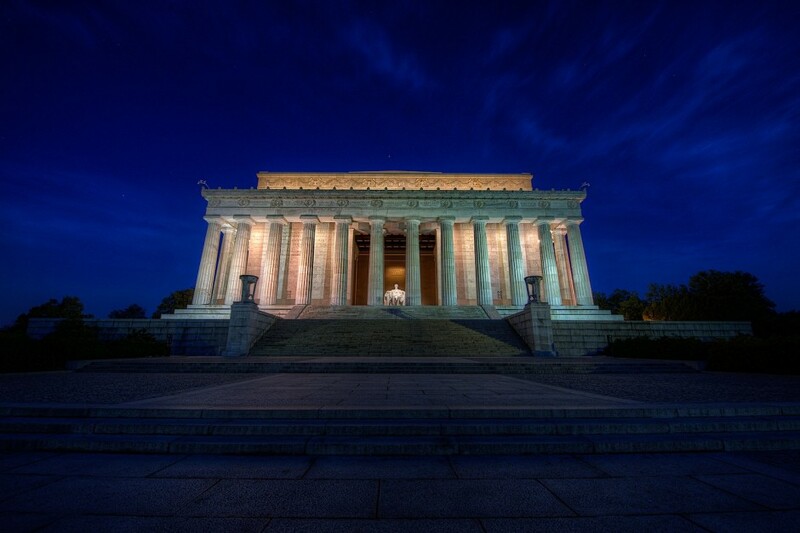 There’s so much more than meets the eye in DC. Read on to test your knowledge. 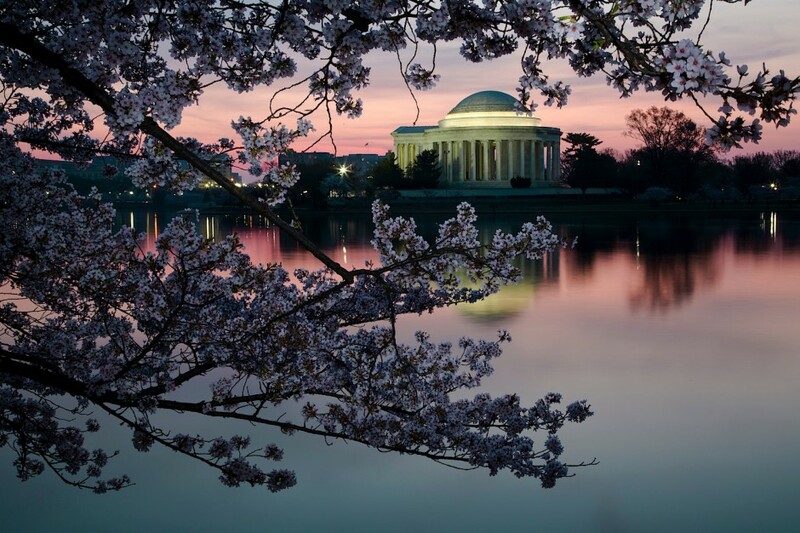 The cherry trees in Washington, DC, which become a major attraction when they blossom in the spring, were imported in the early 20th century as a “gift of friendship” from the people of Japan to the people of the United States. 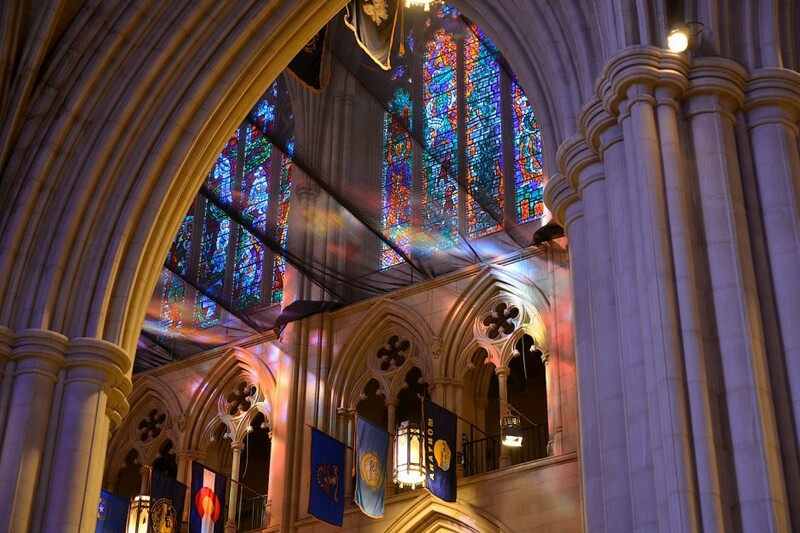 The Washington National Cathedral held a sculpture design competition for children in the 1980s. As a result, a sculpted bust of Darth Vader can be found on the northwest tower of the cathedral. The statue is difficult to spot with the naked eye. The United States Capitol is connected to the other buildings in the Capitol Complex via a private subway system. The system consists of six stations and three lines. Sandstone from Aquia Creek in Virginia’s Stafford County was used to build many of the structures in Washington, DC in the late 1700s and early 1800s. 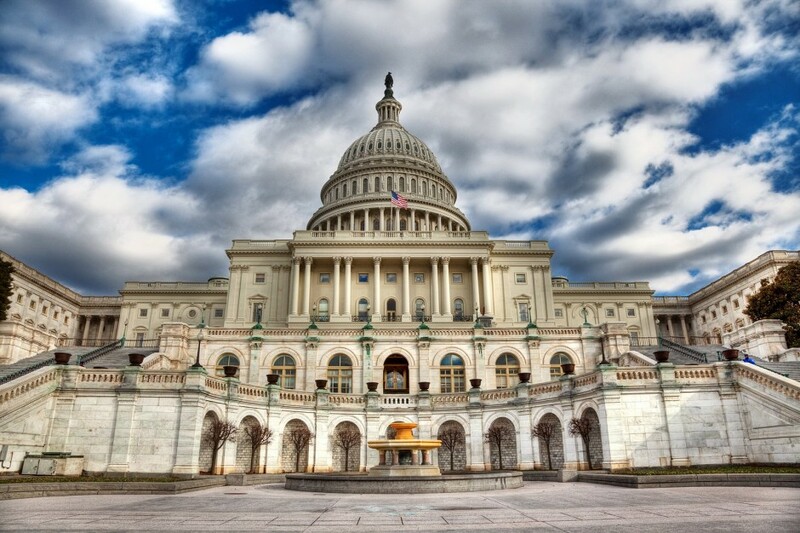 Buildings that incorporate Aquia Creek sandstone include the White House, portions of the US Capitol, and the National Capitol Columns. 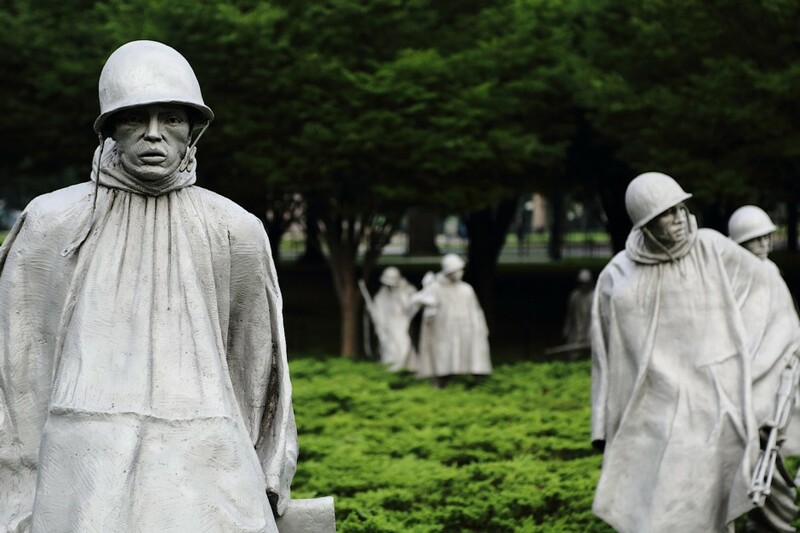 The Korean War Veterans Memorial is made up of 19 stainless steel statues representing members of the US Armed Forces. The reflective quality of the surrounding walls creates an appearance of 38 soldiers, representative of the 38th parallel. According to a BBC report, roughly 250,000 Ethiopians reside in and around Washington, DC, making it the second-largest Ethiopian population outside of Addis Ababa, Ethiopia’s capital. 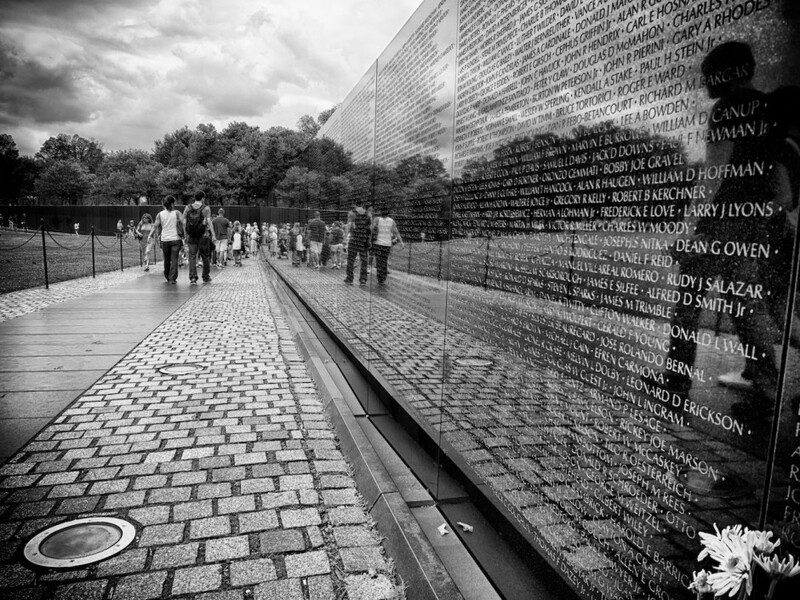 The Vietnam Veterans Memorial was designed in 1981 by Maya Lin, a 21-year-old Yale University student who won a public design competition for the memorial. Her design was chosen out of 1,442 entries. 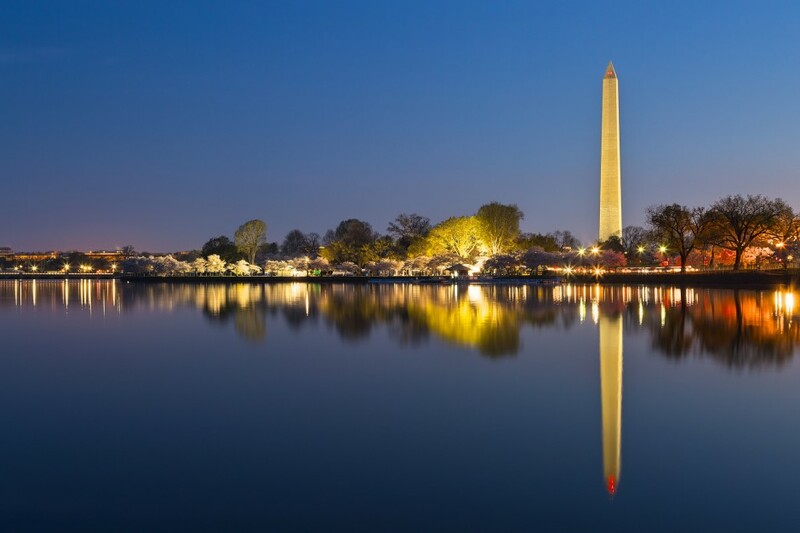 Upon its completion in 1884, the Washington Monument was the world’s tallest structure (standing at 555 feet, 5 1/8 inches) until it was surpassed by the Eiffel Tower five years later. The monument remains the world’s tallest freestanding stone structure. 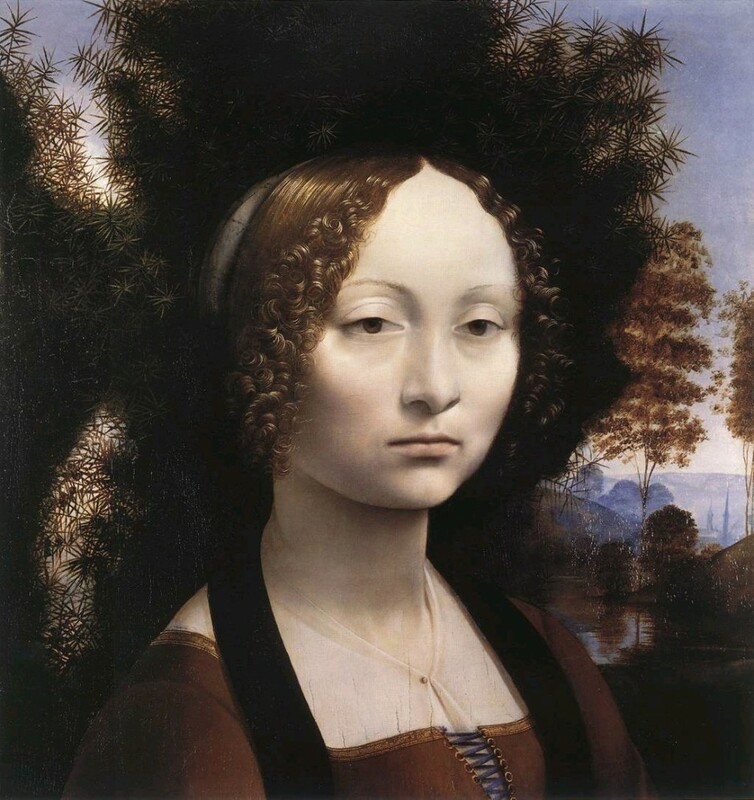 Ginevra de’ Benci, a 15th-century painting of a Florentine aristocrat, is the only work by Leonardo da Vinci on public display in North America. The National Gallery of Art purchased the painting for $5 million in 1967. 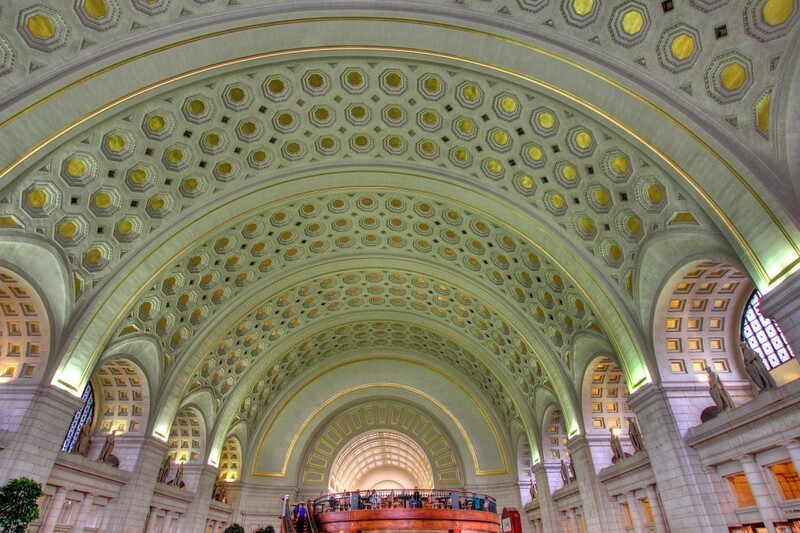 In 2013, American Express and the National Trust for Historic Preservation awarded a $350,000 grant to Union Station to replace the gold leaf adorning the main hall’s ceiling with 120,000 sheets of 23-karat gold leaf. 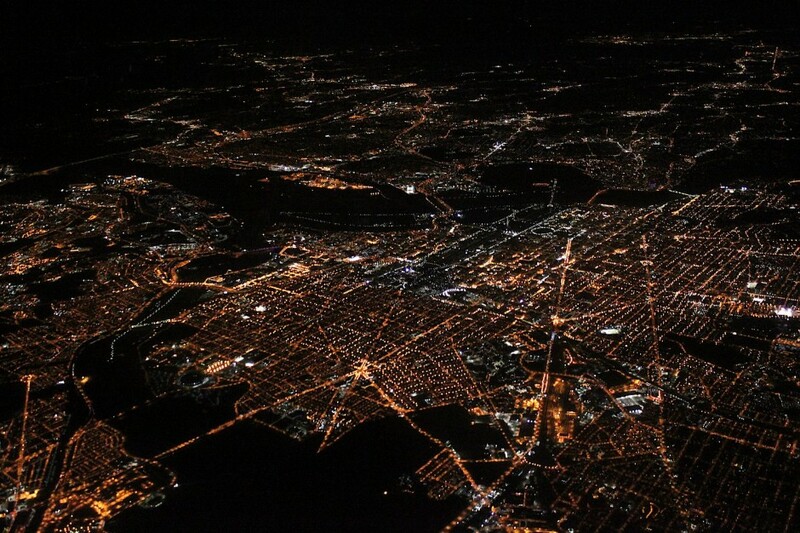 Washington, DC is a planned city. The original plan (which featured wide streets, a garden-lined “grand avenue,” and a system of canals), devised by Pierre Charles L’Enfant, was based on European cities like Paris and Amsterdam. License plates in DC read “Taxation Without Representation”—Washington, DC residents pay taxes, but have no representation in Congress. 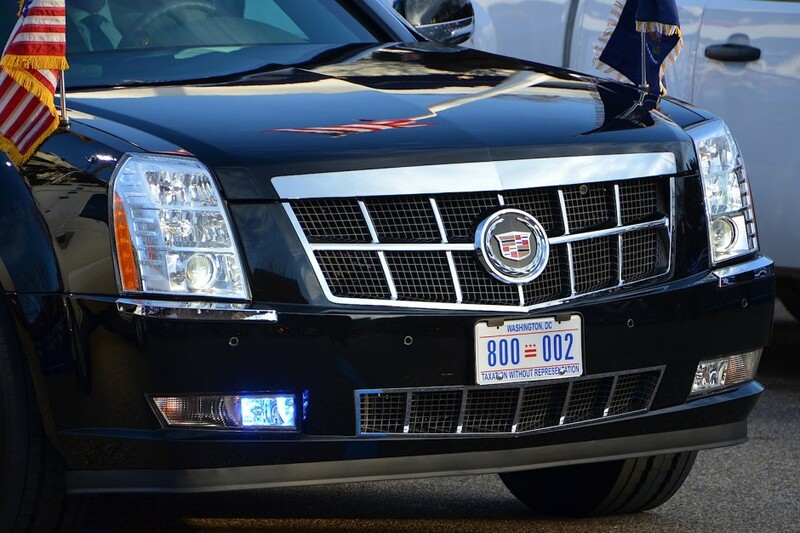 Bill Clinton and Barack Obama’s presidential limousines have carried the plates in support of DC’s voting rights.